Our next Community Call on Research Applications of rOpenSci Taxonomy and Biodiversity Tools is coming up next week! See our recent blog post for all the details. We’re planning a Community Call on Security for R with Ildi Czeller & Bob Rudis. Create Your Own Security Adventure by telling us what you want to know about the topic. Our citations Twitter bot @rocitations (src code) tweets new citations of rOpenSci software. You can now contribute citations. Citations live on GitHub at ropenscilabs/ropensci_citations. Here’s an example pull request demonstrating how it’s done: https://github.com/ropenscilabs/ropensci_citations/pull/1. If you just want to look at the citations, peruse the tsv file. The first version (v0.2.0) of emld is on CRAN - ecological metadata as linked data. The package recently went through rOpenSci software review, check out the review. Checkout the vignette to get started. The first version (v0.2.1) of tacmagic is on CRAN - positron emission tomography time-activity curve analysis. The package recently went through rOpenSci software review, check out the review. Checkout the vignette to get started. A new version (v0.25.1) of git2r is on CRAN - an interface to the libgit2 library, a pure C implementation of the Git core methods. See the release notes for changes. Checkout the README to get started. A new version (v0.4.8) of iheatmapr is on CRAN - Interactive and complex heatmaps. See the release notes for changes. Checkout the docs to get started. A new version (v0.15.6) of DataPackageR is on CRAN - construct reproducible analytic data sets as R packages. See the release notes for changes. Checkout the vignettes to get started. A new version (v0.1.7) of codemetar is on CRAN - Generate codemeta metadata for R packages. 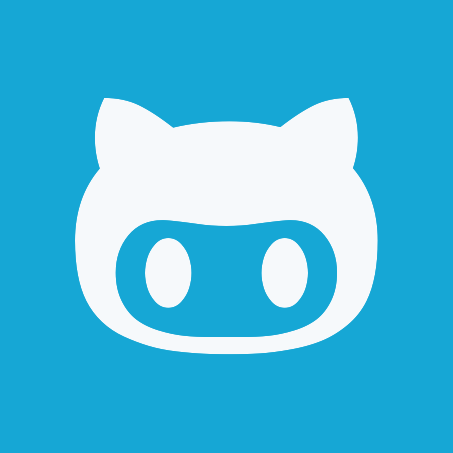 See the release notes for changes. Checkout the docs to get started. A new version (v3.0.3) of rfishbase is on CRAN - interface to Fishbase data. See the release notes for changes. Checkout the docs to get started. A new version (v2.1) of spelling is on CRAN - tools for spell checking. See the release notes for changes. Checkout the README to get started. A new version (v7.0.0) of drake is on CRAN - a pipeline toolkit for reproducible computation at scale. See the release notes for changes. Checkout the docs to get started. A new version (v2.2) of pdftools is on CRAN - Text extraction, rendering and converting of PDF documents. See the release notes for changes. Checkout the README to get started. A new version (v1.3.8) of MODIStsp is on CRAN - Automate Download and Preprocessing of MODIS Land Products Data. See the release notes for changes. Checkout the docs to get started. A new version (v0.2.1) of fingertipsR is on CRAN - Fingertips data for public health http://fingertips.phe.org.uk/. See the release notes for changes. Checkout the vignettes to get started. A new version (v1.1) of qpdf is on CRAN - Split, combine and compress PDF files. See the release notes for changes. Checkout the README to get started. The rdefra has been archived on CRAN - we’re hoping to get it back on CRAN soon. Stefanie Butland wrote about our upcoming community call: Community Call - Research Applications of rOpenSci Taxonomy and Biodiversity Tools. Will Landau wrote about a new version (v7) of drake in a tech note drake transformed. drake is an R-focused pipeline toolkit for reproducibility and high-performance computing. We’ve introduced a template in our UseCases category in our discussion forum to make it easy to share how folks are using rOpenSci tools. Check out a recent one by Sharla Gelfand #visdat, #skimr, and #assertr use case: Exploring and understanding a new data set to find top 5 causes for delays on the TTC subway and SRT in 2018. 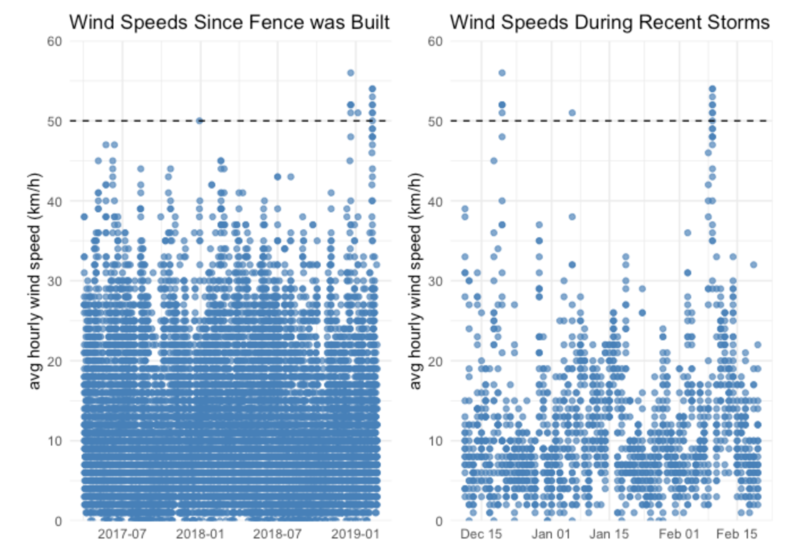 Stephanie Hazlitt wrote a blog post using the rOpenSci package weathercan triggered by her fence being blown over! rdpla: The current maintainer would like to hand it over to someone with more expertise in the domain. Please get in touch with Scott if you’re interested.